Cold boundless space, sometimes lit by cold pins of light flashes. But here, in the twilight moon hell forgotten by the Lord of Sky, on the other side than the ice caps frozen to the core, beyond the equatorial waters’ edge, hurricanes rage, and the Chaos reigns. 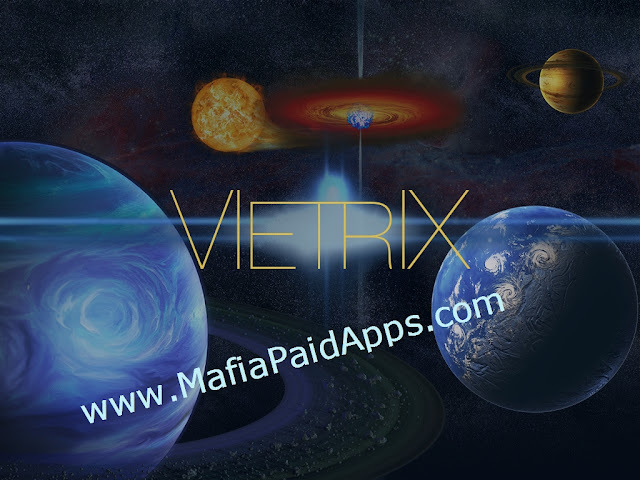 Planetoid SH-003/18, Vietrix. Double star system provides constant illumination to one of the hemispheres. Short night comes to the melted hemisphere only when Vietrix goes into the shadow of a gas giant, SH-003. Is it the Empires’ twilight or the dawn of war? Can’t tell for sure because of the damn pressure helmets. There are only icebergs swaying on the grey glassy ocean and the heavy ripples of the breakers. Rare isotopes accumulated to Millenia, ice-bound on this terrible moon. Tritium, deuterium, and Helium-3. Best fuel for tachyon reactors and hyperdrives. As soon as the galactic community discovered this space region, the corporations got down to business… Generally, territorial disputes in the outlying areas are resolved easily, without much ado and asteroid dust: the strong is always right. But this one appeared a special case. Two of the largest syndicates, Transgalactic Trade Federation and Interstellar Merchant Union, drove their flags into the polar caps with the difference of 0.005391 seconds. They’ve been in court, trying to prove which one was the first, for the last 50 years or so. It’s not the worst thing bureaucratic system ever digested. Added ability to remove towers.